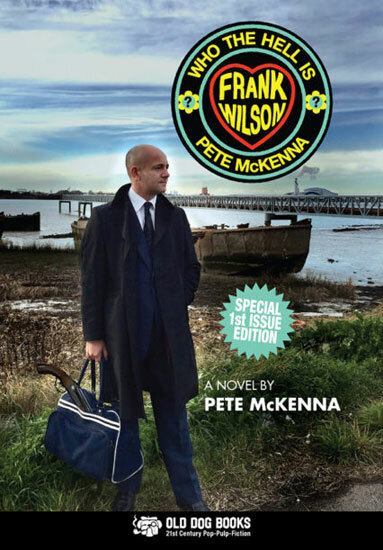 Longstanding readers might recall that Fred Perry did this for the 2010 event. 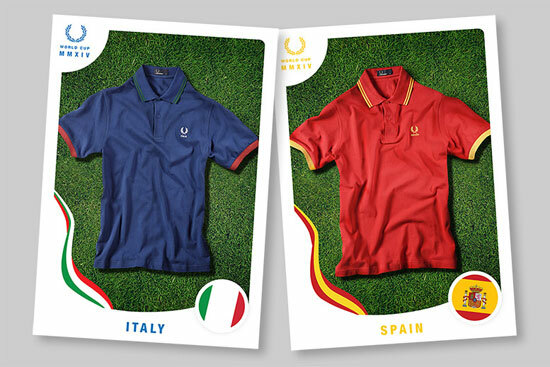 It must have been successful as the Fred Perry World Cup polo shirt collection is back for 2014. 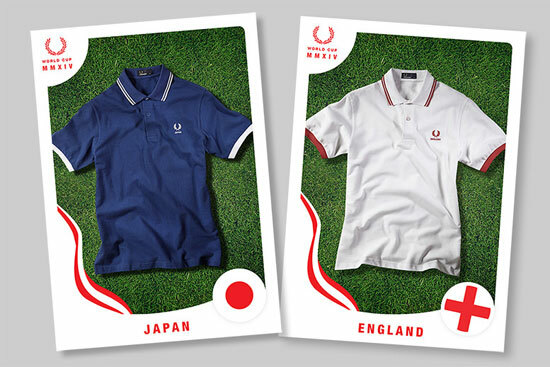 As before, Fred Perry has put together a range of classic polo shirts based on a selection of participants in this year’s World Cup. 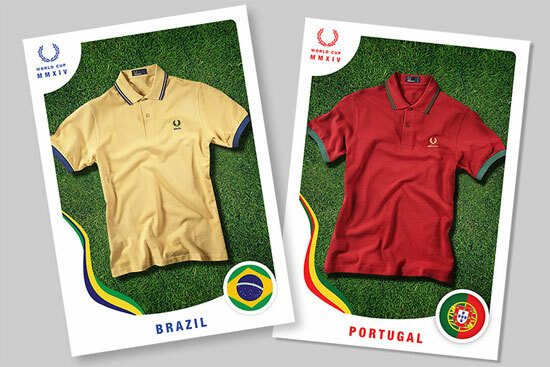 For the record, the chosen teams are England, Spain, Italy, Japan, Germany, France, Portugal, Brazil and the Netherlands. 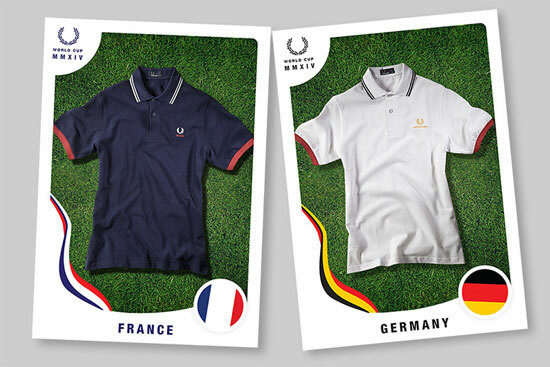 Each design is featured on a two-button collar polo with twin-tipped collar, bold sleeve tipping (which might be an ‘issue’ for some) and the country name under the Laurel Wreath. Individual colour schemes for each obviously. 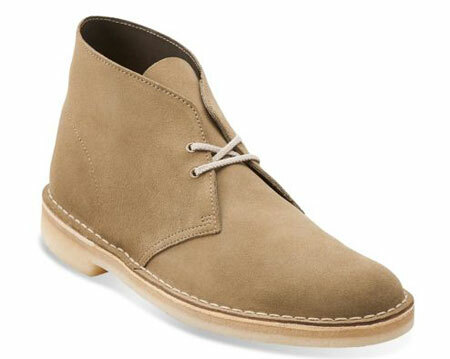 They go on sale as the Fred Perry Country Pack on 12th May, with End Clothing already doing previews of the designs ahead of the sale date.